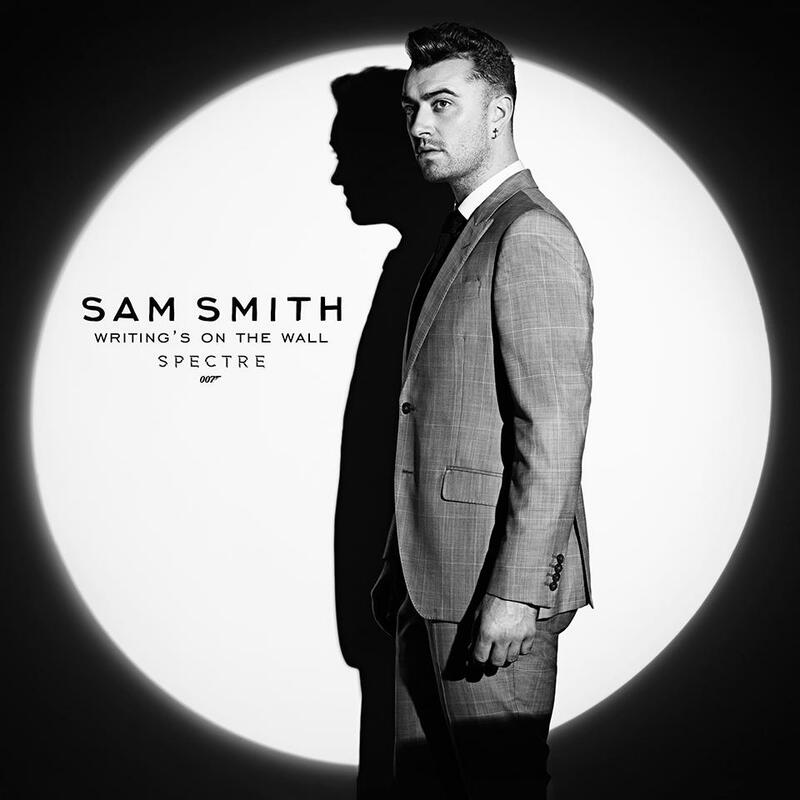 After much speculation, and his own octopus ring based hint yesterday, Sam Smith has been confirmed as the singer of the title song for SPECTRE. The track itself is called “Writing’s on the Wall”, and was co-written by Smith and Jimmy Napes, who was heavily involved with his debut album “In the Lonely Hour”. CD, vinyl and digital releases are available to pre-order through his website. The song will be available to download and stream from Friday 25th September. The CD single will also include an instrumental version of the theme.